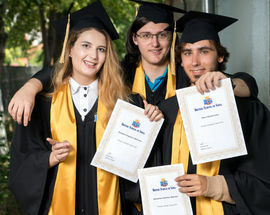 British School of Sofia: The College ( High School) holds accreditation from Cambridge International Examinations for International General Certificate of Secondary Education (IGCSE), IB Diploma Programme World School and from the Council of British International Schools (COBIS). 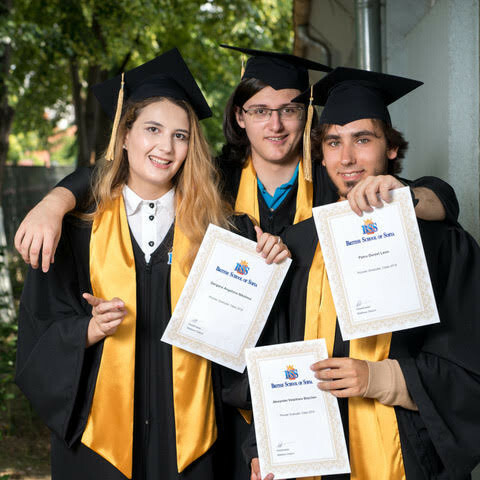 The IB Diploma Programme aims to develop the intellectual, personal, emotional and social skills to live, learn and work in a rapidly globalizing world. 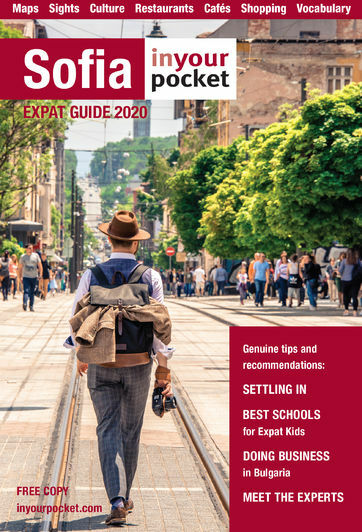 It is respected by leading universities across the globe. There are many benefits to choosing the DP. The programme aims to develop students who have excellent breadth and depth of knowledge – students who flourish physically, intellectually, emotionally and ethically.